Disputes often arise over certain rights, status, and other equitable or legal relations. Businesspersons disagree on the meaning of a contract provision during performance. Insurance companies refuse to defend a pending lawsuit. Homeowners disagree on the boundaries of their properties during construction. These circumstances leave Floridians with an immediate need to know the true meaning and scope of their rights and legal relationships. As discussed below, they can seek certainty through Florida’s Declaratory Judgment Act (Florida Statutes Chapter 86). 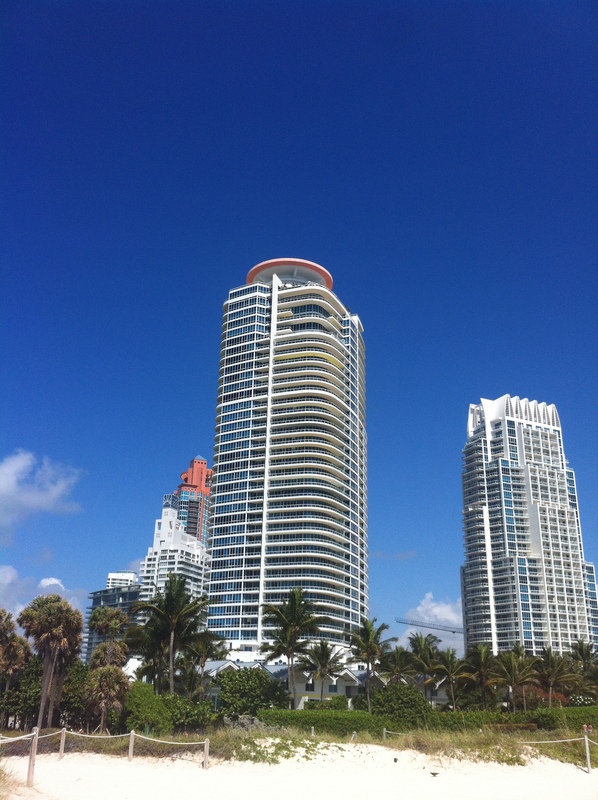 If you are looking for help in determining your rights and powers, the status of your property, or the facts on which these depend, please contact Bernhard Law Firm at 786-871-3349 or abernhard@bernhardlawfirm.com. To view this article in PDF, click HERE: DECLARATORY RELIEF – Bernhard Law Firm PLLC – PDF article link. 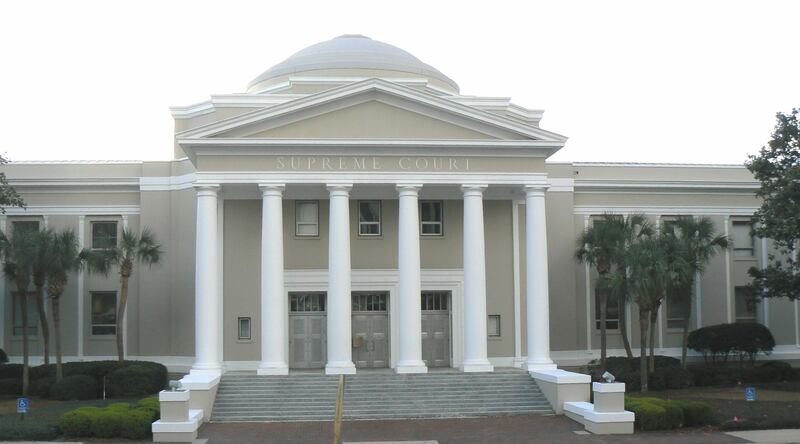 The Florida Legislature specifically provided jurisdiction to the courts to declare rights, status, and other equitable or legal relations between parties, whether or not further relief is or could be claimed. § 86.011, Fla. Stat. (2014). 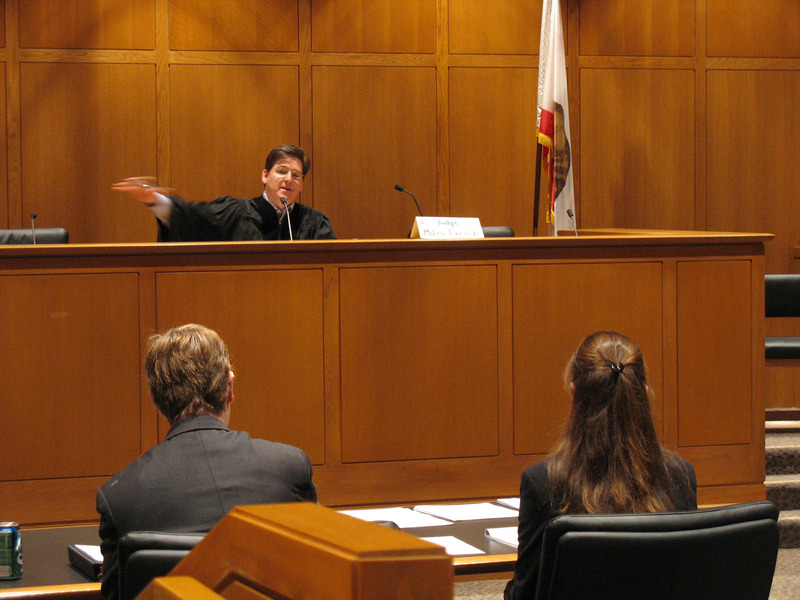 A court can make either a negative or affirmative declaration. Id. The courts may make declaratory judgments on the existence or nonexistence of any immunity, power, privilege, or right—or any fact upon which the same may depend—whether it exists now or will arise in the future. § 86.011(1)–(2), Fla. Stat. (2014). These judgments have the effect and force of a final judgment. Id. The goals of the Declaratory Judgment Act include: (i) relieving litigants of the old common-law rule that a declaration of rights cannot be adjudicated unless the right has already been violated; (ii) rendering practical help in ending controversies which have not reached a stage where other legal relief is immediately available; (iii) settling uncertainties with respect to rights, status, or other equitable and legal relationships; (iv) avoiding multiple suits; and (v) providing clarity where technical or social changes have placed in doubt one’s rights, immunities, status, or privileges. Kendrick v. Everheart, 390 So. 2d 53, 59 (Fla. 1980); Roth v. The Charter Club, Inc., 952 So. 2d 1206, 1207 (Fla. 3d DCA 2007) (holding complaint for declaratory judgment on proper interpretation of statute was sustainable); Jackson v. Fed. Ins. Co., 643 So. 2d 56, 58 (Fla. 4th DCA 1994) (finding justiciable controversy on entitlement to disability benefits after training). Florida law requires that the courts liberally construe and administer the application and scope of Florida’s Declaratory Judgment Act, providing the Act with elastic and inclusive boundaries, and liberally allowing a declaratory claim to continue where the plaintiff has pled the elements for a cause of action. Backus v. Howard W. Backus Towing, Inc., 391 So. 2d 378, 380–81 (Fla. 3d DCA 1980) (reversing dismissal of counterclaim for declaratory relief where cause of action pled, under requisite liberal construction and application); Trafalgar Developers, Ltd. v. Morley, 305 So. 2d 274, 274–75 (Fla. 3d DCA 1974) (affirming trial court’s retention of jurisdiction over counterclaim for declaratory relief even after dismissing complaint); Rigby v. Liles, 505 So. 2d 598, 600 (Fla. 1st DCA 1987) (reversing order granting dismissal of action for declaratory relief in statute of limitations dispute where elements for relief were pled). To properly state a sustainable cause of action for declaratory relief, a complainant must allege that (1) there is a bona fide dispute between the parties; (2) the complainant has a justiciable question as to the existence or non-existence of some right, status, immunity, power, or privilege, or some fact upon which their existence may depend; (3) the complainant is in doubt as to the right, status, immunity, power, or privilege; and (4) there is a bona fide, actual, and present need for the declaration. May v. Holley, 59 So. 2d 636 (Fla. 1952); Romo v. Amedex Ins. Co., 930 So. 2d 643, 648 (Fla. 3d DCA 2006). The complainant must also show that the antagonistic and adverse interests are all before the court, and that the relief sought is not merely the giving of legal advice by the courts or the answers to questions propounded from sheer curiosity. City of Sarasota v. Mikos, 613 So. 2d 566, 567 (Fla. 2d DCA 1993). The test for sufficiency of a declaratory relief claim is not whether the claim shows that the plaintiff will prevail, but whether there is a bona fide dispute and the plaintiff is entitled to a declaration of rights. Rigby, 505 So. 2d. at 600; Verdecia v. Am. Risk Assur. Co., 494 So. 2d 294, 294 (Fla. 3d DCA 1986) (reversing dismissal of complaint for declaratory relief); Tavares v. Allstate Ins. Co., 342 So. 2d 551, 553 (Fla. 3d DCA 1977) (holding that dispute over contract coverage sustained an action for declaratory relief). That the declaration of rights requested may result in a judgment against the plaintiff does not destroy the plaintiff’s right to such a declaration. Tavares, 342 So. 2d at 553. Thus, a motion to dismiss a claim for declaratory relief can only be granted if the plaintiff failed to establish the existence of any justiciable controversy; it is reversible error for a court to analyze whether the plaintiffs would be entitled to a declaration in their favor. Keen v. Fla. Sheriffs’ Self-Insurance Fund, 854 So. 2d 844, 845 (Fla. 4th DCA 2003) (reversing order granting motion to dismiss where court interpreted contract in granting motion); Effort Enter. of Fla., Inc. v. Lexington Ins. Co., 666 So. 2d 930, 931–32 (Fla. 4th DCA 1995) (reversing order granting motion to dismiss cross-claim for declaratory relief where court improperly addressed ultimate merits of claim); Thompson v. Fla. Cemeteries, Inc., 866 So. 2d 767, 768–69 (Fla. 2d DCA 2004) (reversing order granting directed verdict where allegations showed entitlement of a declaration of rights). In addition to showing a doubt as to the existence or nonexistence of some right or status, a complainant must also show a bona fide, actual, present, and practical need for the declaration. See Kelner v. Woody, 399 So. 2d 35, 37 (Fla. 3d DCA 1981); X Corp. v. Y Person, 622 So. 2d 1098, 1101 (Fla. 2d DCA 1993). There “must exist some justiciable controversy between adverse parties that needs to be resolved for a court to exercise its jurisdiction. Otherwise, any opinion  would be advisory only and improperly considered in a declaratory action.” Martinez v. Scanlon, 582 So. 2d 1167, 1171 (Fla. 1991). The courts will not render what amounts to an advisory opinion, which would occur where a party merely shows the possibility of legal injury on the basis of a hypothetical state of facts which have not arisen and are only contingent, uncertain, and rest in the future. Dr. Phillips, Inc. v. L & W Supply Corp., 790 So. 2d 539, 544 (Fla. 5th DCA 2001). Despite the prohibition on advisory opinions, a complainant can sustain a declaratory action on the mere appearance of ripening seeds of a controversy or litigation. So. 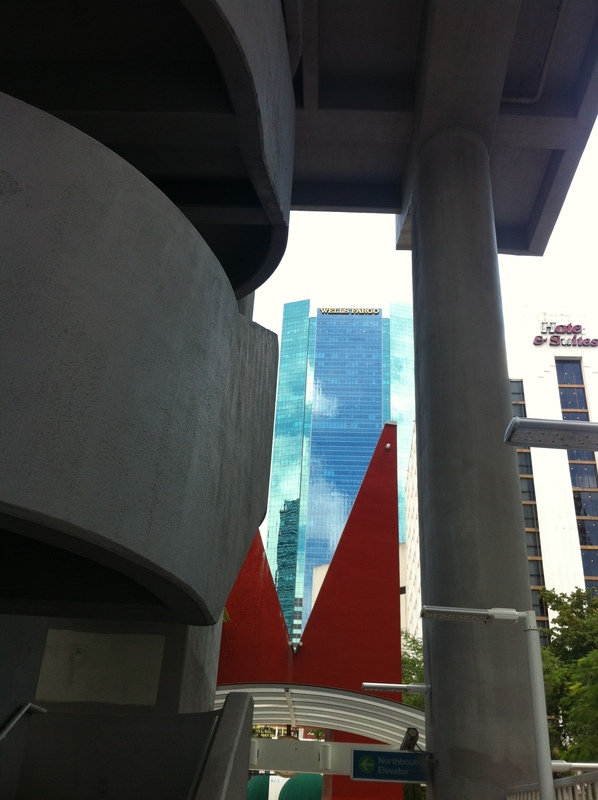 Riverwalk Invs., LLC v. City of Ft. Lauderdale, 934 So. 2d 620, 623 (Fla. 4th DCA 2006) (“A party is entitled to a declaration of rights where the ripening seeds of controversy make litigation in the immediate future appear unavoidable.”); X Corp. v. Y Person, 622 So. 2d 1098, 1101 (Fla. 2d DCA 1993) (“A declaratory proceeding is proper where litigation seems unavoidable.”); Platt v. Gen. Dev. Corp., 122 So. 2d 48, 49–51 (Fla. 2d DCA 1960) (“there need not exist an actual present right of action but that the appearance of ‘ripening seeds of a controversy’ is sufficient”). Ripening seeds of controversy appear where claims of the several parties in interest are present and indicate a threatened litigation in the immediate future, which seems unavoidable even though the differences have not reached the state of an actual right of action. Platt, 122 So. 2d at 50. A statement of intent or other communication reflecting impending litigation or indicating the threat of “litigation in the immediate future which seems unavoidable,” is sufficient controversy to uphold a declaratory judgment action. Id. Similarly, a plaintiff may sustain a declaratory action to determine whether there is a future duty to defend a future lawsuit. Higgins v. State Farm Fire and Cas. Co., 894 So. 2d 5, 9–12 (Fla. 2004) (holding trial court could render a declaratory judgment on extent of liability coverage and duty to defend, to precede tort action). Certain counterclaims (a defendant’s suit against a plaintiff in an already existing lawsuit) for declaratory relief may be prohibited if the pending lawsuit already involves the same issues and a determination of the pending lawsuit will secure full, adequate, and complete relief. Berrios v. Spine, 76 So. 3d 967, 971 (Fla. 5th DCA 2012). However, if a counterclaimant seeks a declaration of rights that extends beyond the scope of the plaintiff’s claims in any way, the court should allow the counterclaim to continue. See Backus, 391 So. 2d at 379; cf. Berrios, 76 So. 3d at 971 (dismissing declaratory claim where pending suit involves the same issues and suit will secure full, adequate, and complete relief to declaratory claimant). For example, in Backus the Third District Court of Appeal reversed a trial court order dismissing a counterclaim for declaratory relief in a quiet title action because, even though both the plaintiff and defendant similarly requested quiet title and declaration of rights under a deed, the counterclaimant also sought a declaration of rights under other related circumstances. Backus, 391 So. 2d at 379. Further, by adjudicating a request for declaratory relief in a counterclaim, the parties and the courts can often avoid multiple lawsuits on the same matter (from and against other persons or entities also suing on certain contracts or property, or from the same parties later suing on the same contracts or property), which is the purpose of allowing counterclaims for declaratory relief. Morley, 305 So. 2d at 275. Thus, the Berrios rule is often inapplicable to counterclaims. 76 So. 3d at 971.